Dr. Jesse Allen and the wellness staff at Fremont Back and Neck Pain Relief embrace the opportunity to care for you and your family. Whether you are seeking natural chiropractic care for pain relief, injury recovery, management of chronic conditions or for overall improvements in health, we invite you to visit us. 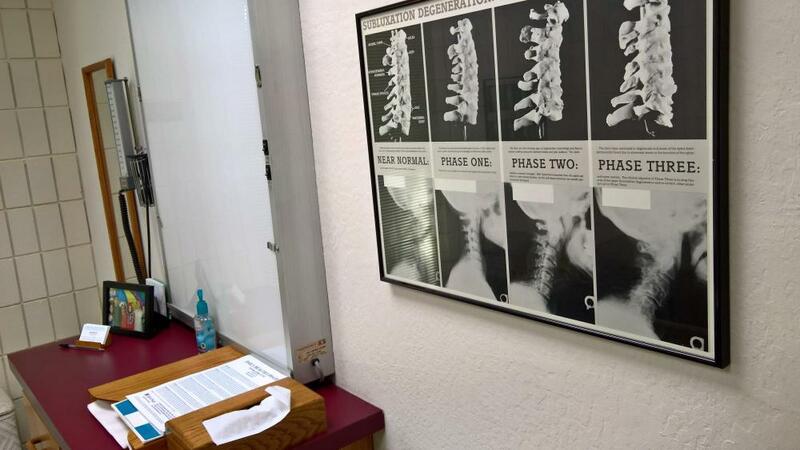 Our chiropractor in Fremont uses the latest in chiropractic techniques to support your recovery and leave you feeling better. We provide care for a variety of conditions including auto accident injuries, headaches, allergies, back pain, fibromyalgia, sports injuries, neck pain and migraines. If you live in or around the Fremont area and are ready to begin your alternative health journey, please visit or call us today! Spinal Decompression - is useful to enlarge the space between the vertebrae. This eases conditions such as herniated discs. Auto Accident Treatment - Auto Accidents can happen in a flash, but the pain from injuries can last long and even remain dormant at times. Our auto accident treatment options at Fremont Back & Neck Pain Relief are a gentle, natural, and medication-free approach to healing. Muscle Stimulation - is required if your injury includes damage to the muscle tissue. We use electric muscle stimulation to target healing at the cellular level. Cervical Traction - aids in recovery from injuries or condition in your neck including whiplash. Laser Therapy - penetrates into the deeper layers of muscle tissue. You will not feel the cold laser as it stimulates growth and repair. Kenizio Taping - supports your injuries as you recover. The flexible tape allows you to be mobile without pain, plus the heat from the tape improves circulation to your injured area. Ultrasound - uses vibration therapy to reduce muscle pain. Radiology - is offered at Fremont Back and Neck Pain Relief so you and our chiropractor have same-day results when evaluating your conditions. Lifestyle Advice - is given to help you reduce your pain and pressure on your spine and joints. We show you how to organize your desktop to limit pain and your chances of future concerns. At Home Exercises - are given to improve your flexibility and your core strength. We want you to remain healthy and strong in all areas of your life. Nutritional Counseling - to ensure your body receives the proper amount and quality of nutrients. When you eat healthy, your body is able to repair itself faster. Some foods lead to less inflammation which decreases your pain. Call Our Fremont Chiropractor Today!